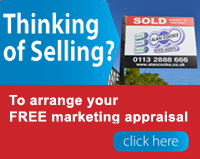 Alan Cooke Estate Agents is one of the longest established and independently owned and managed estate agents within Leeds. Buying or selling a property is a task requiring quality professional help. It requires expert local knowledge, tried and tested through sales over many years within the market place.